Oh haaaaiiiii gaaaaiz! 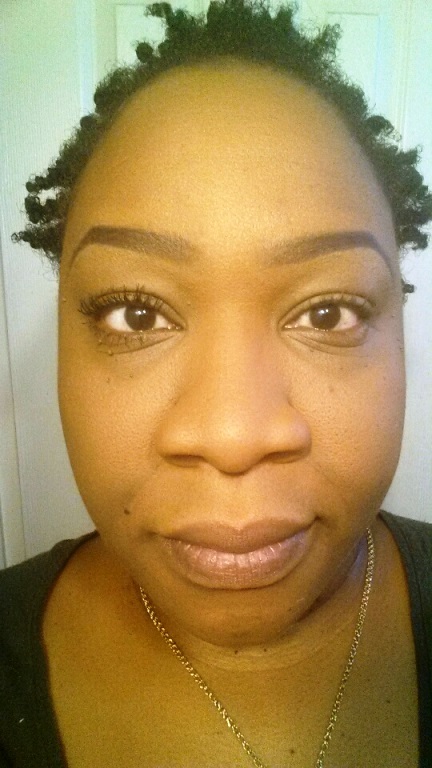 Will we ever tire of reviewing mascaras, you ask? Now that’s just crazy talk, and you know it! Ready? Great. 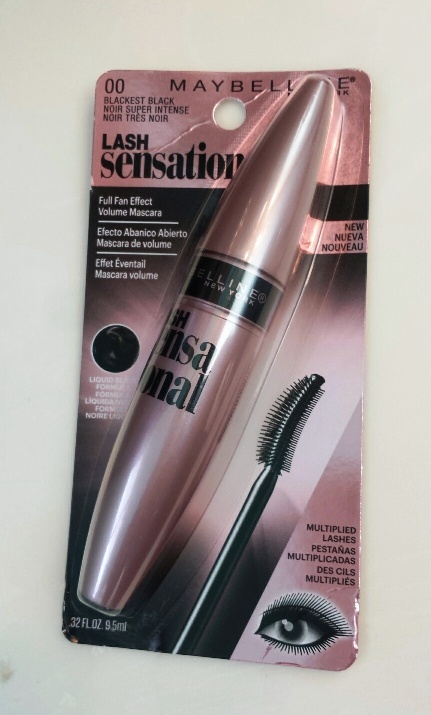 Now, L’oreal is Maybelline’s big sister and I love their products equally, however I am a staunch lover of L’Oreal’s mascaras (you know, in case you haven’t noticed). Maybelline’s can be touch and go for me (I don’t like the brushes), so I generally don’t go for their mascaras…..
…. Until Maybelline Lash Sensational came into the picture, and the brush reminded me oh-so-much of L’Oreal’s Voluminous Butterfly. The other good thing about Maybelline is that it’s very easy on the pockets; so still high off the results I got from Butterfly, I thought I’d give this product a go. So I am always looking for something that would take control of my curly lashes and make them stand at attention and in their own lane. There’s a reason why I call them my Unruly Curlies. I used to think it was all in the brush, but the formula is just as important. Guys, from the first use of this mascara I was wowed! The immediate difference after just one coat was amazing when it usually takes me a few coats to even be moderately pleased. It did just as they advertised. The important thing is to use the full shape of the brush from base to tip to get the full fan effect. Starting with the inner curved part at the base and doing a full rotation as you work the brush up. The formula coats each lash to give them a thicker, fuller look with dramatic results. For me, I like to do this method on either side of my lashes (under and over) to lengthen the curls a bit and give them a longer look. I like to use the tip of the brush to maneuver an individual lash to the placement I want and the brush can manipulate my bottom lashes just right to make them stand out. 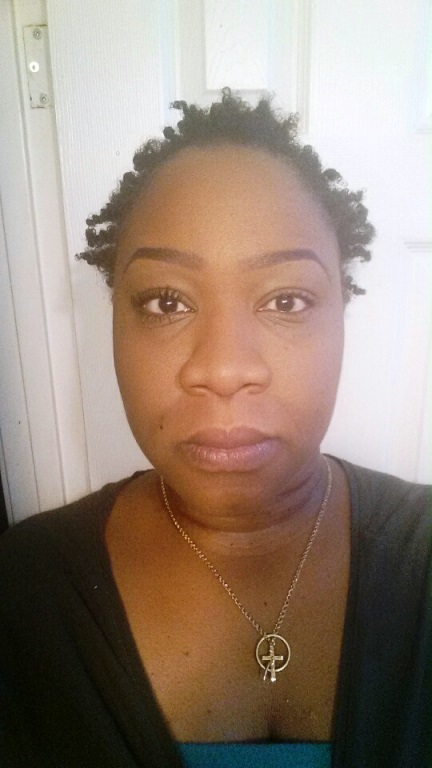 I use this mascara for my everyday look, but the results are dramatic enough that I can use it when I’m going out in the evening. The best part? It’s under $6 at Wal-Mart. Say Word! Soooooooo as usual, just when I thought I’d found The Mascara, another one comes along and sweeps me off my feet. Now do you see why we have to keep doing these logs? This one will definitely continue to be a go-to; I’ve already re-purchased it a few times. Have you tried this mascara? If so, share your thoughts below! And if you are compelled to try it after reading this review, do let me know what you think! Love the look! I must try this mascara soon! 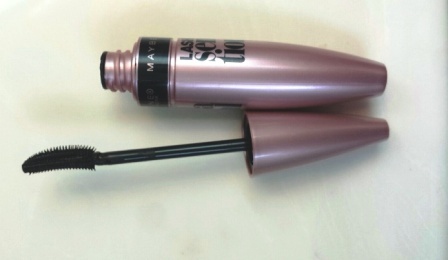 I’m a huge fan of Maybelline mascaras, so I will definitely give this one a try. Thank you for the review. 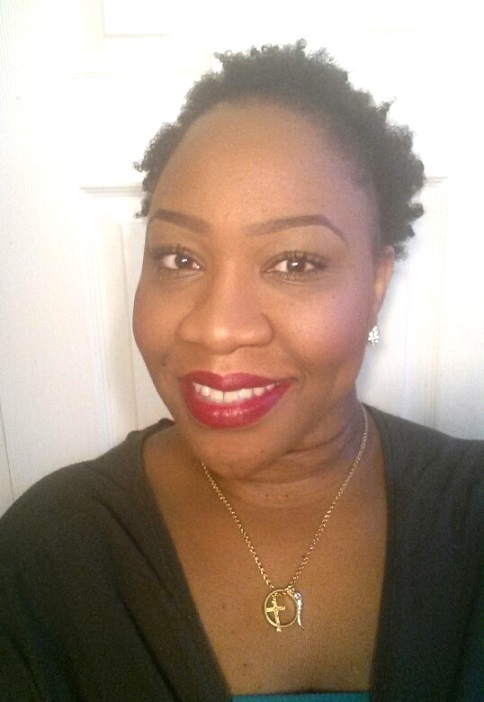 I also love the red lipstick you are wearing in the evening look you posted – qu’est-ce que c’est?